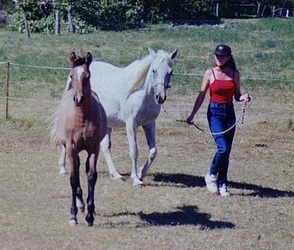 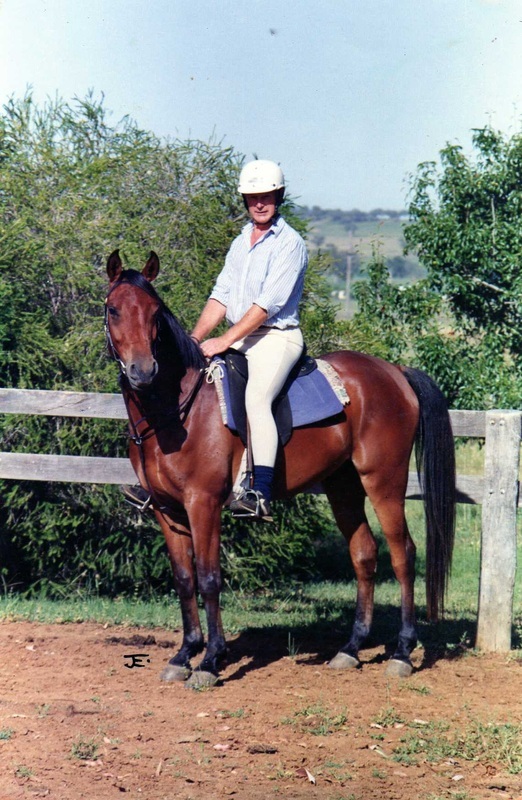 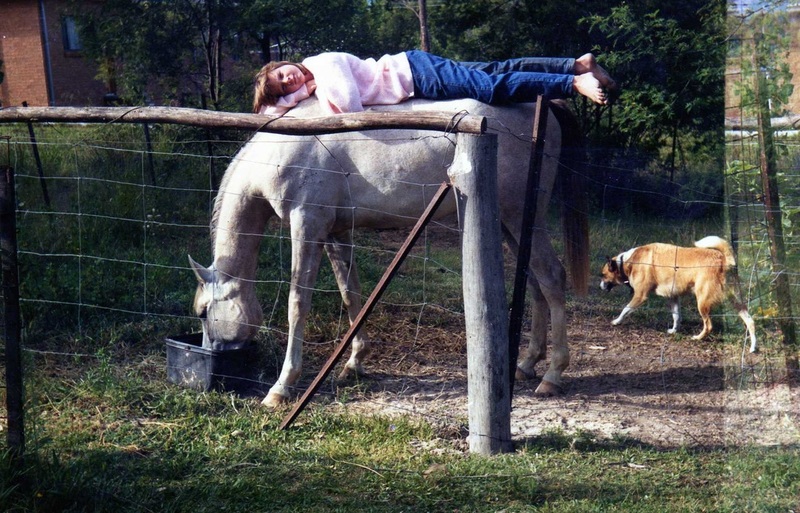 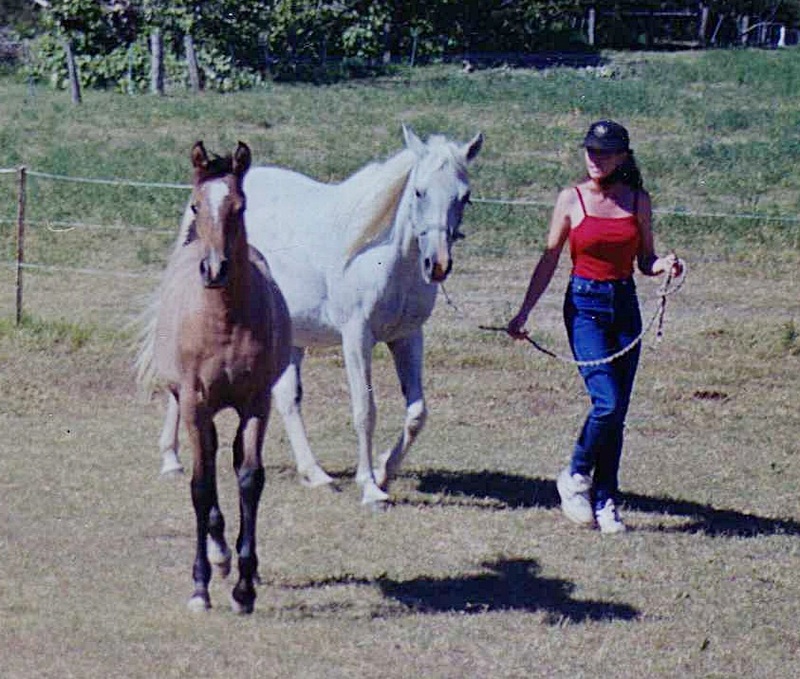 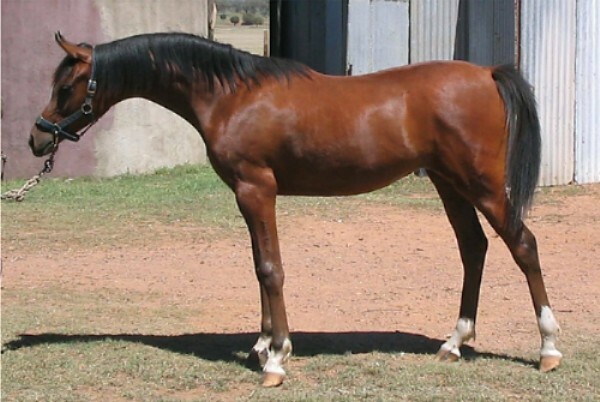 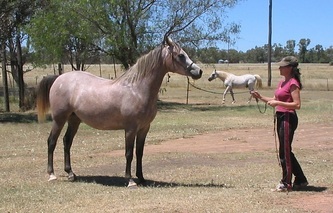 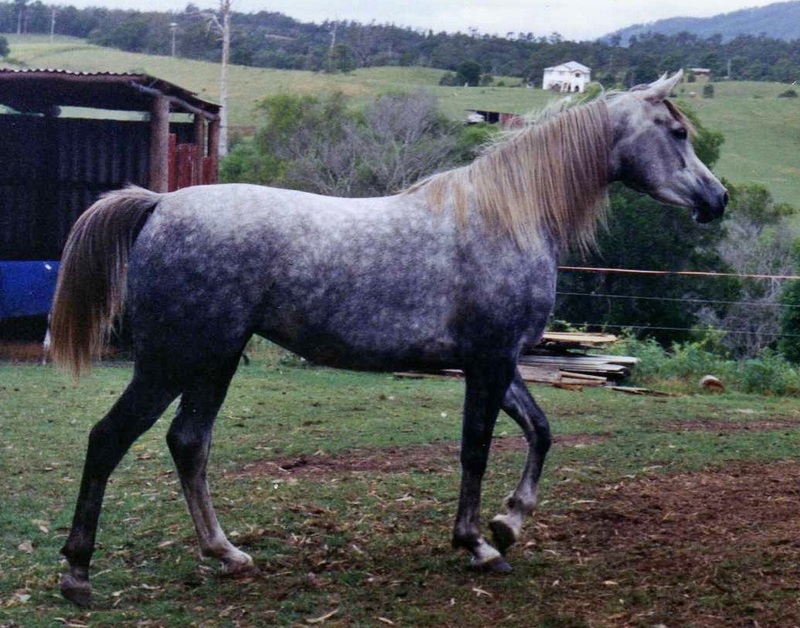 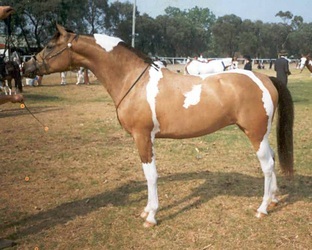 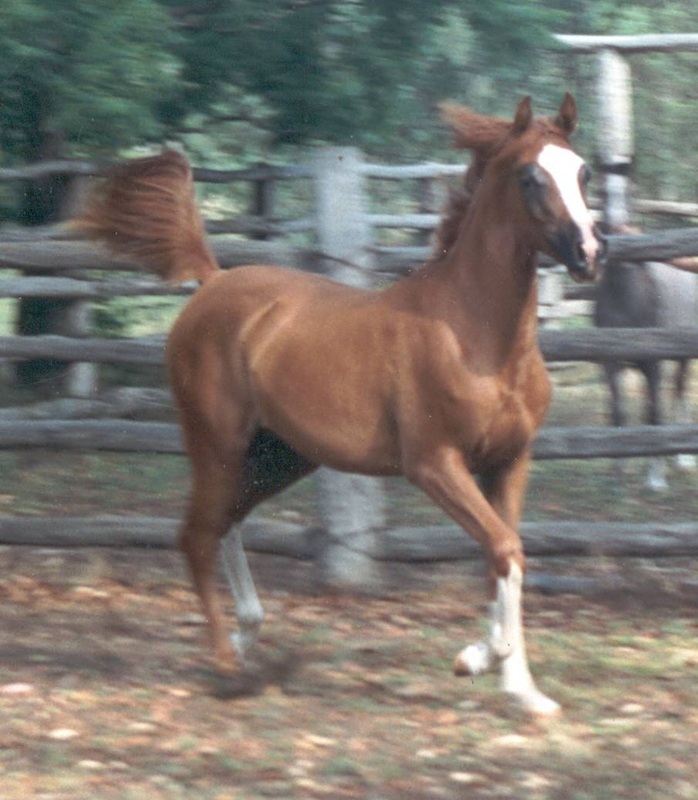 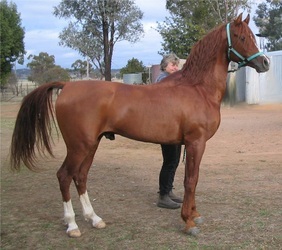 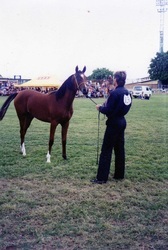 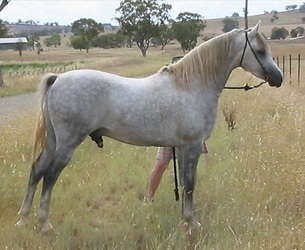 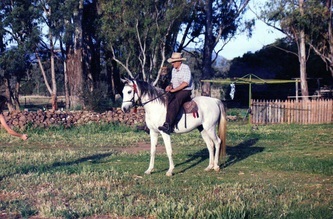 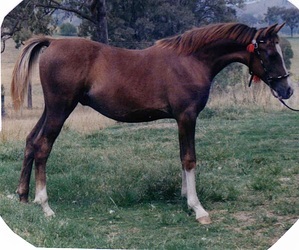 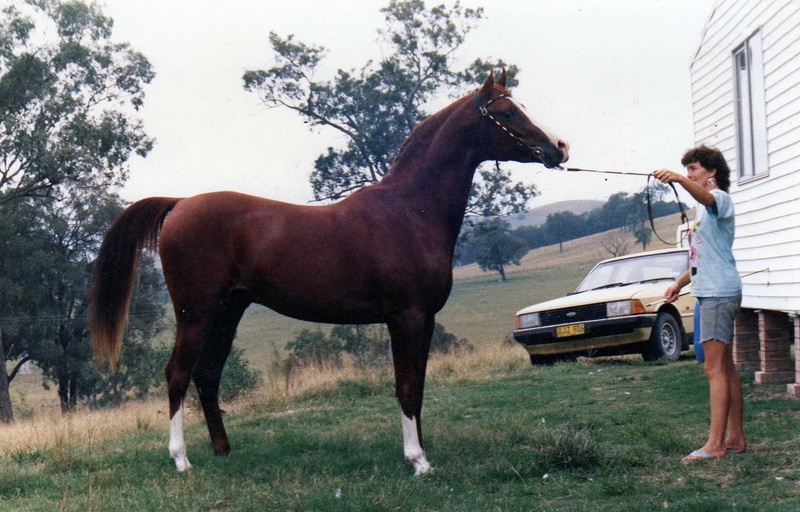 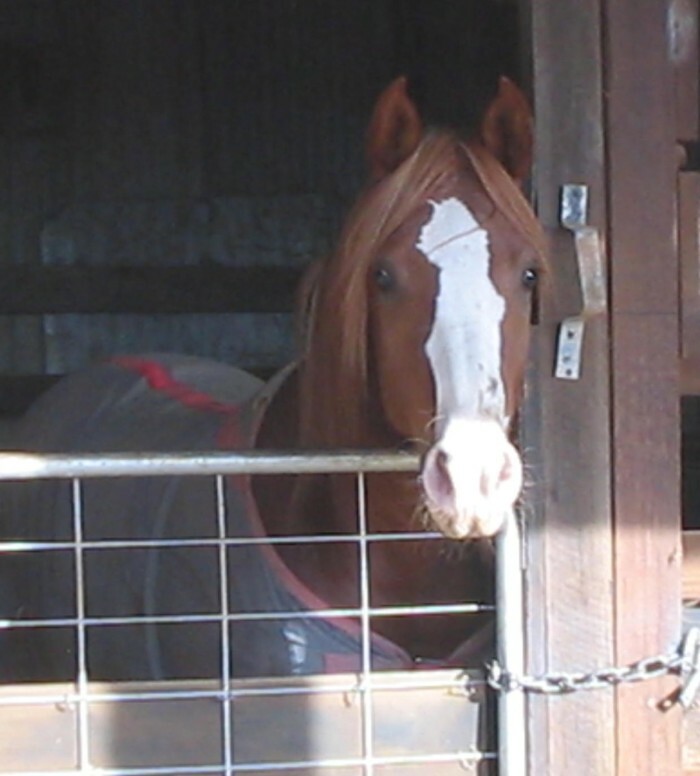 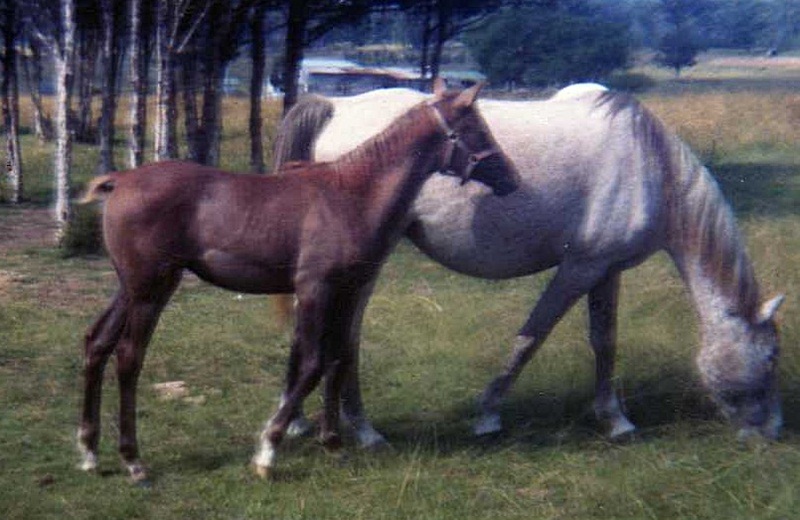 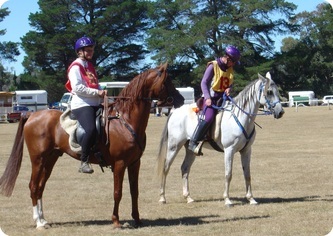 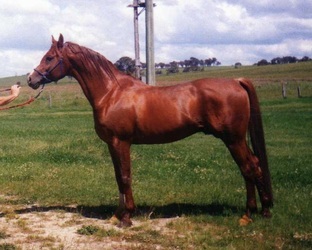 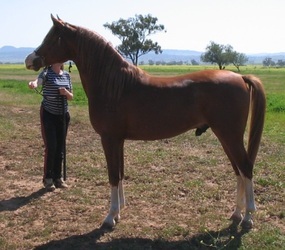 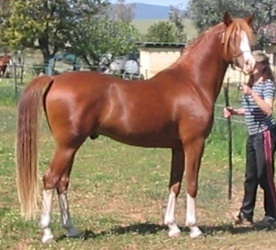 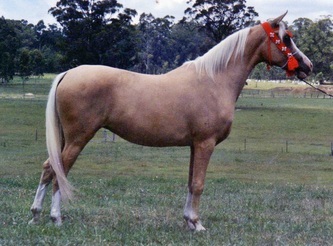 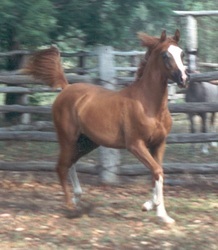 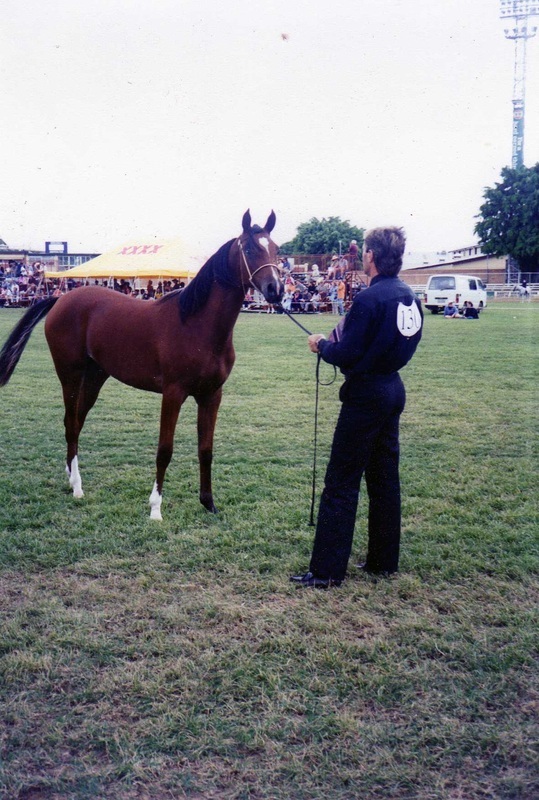 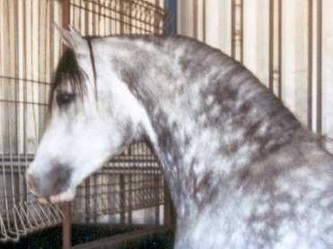 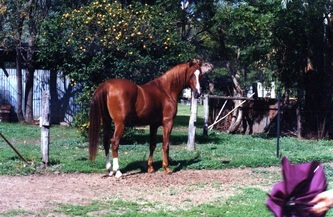 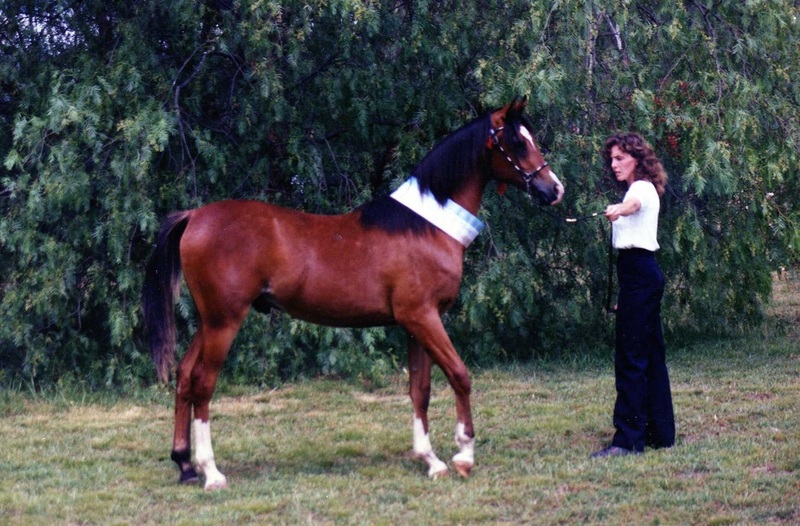 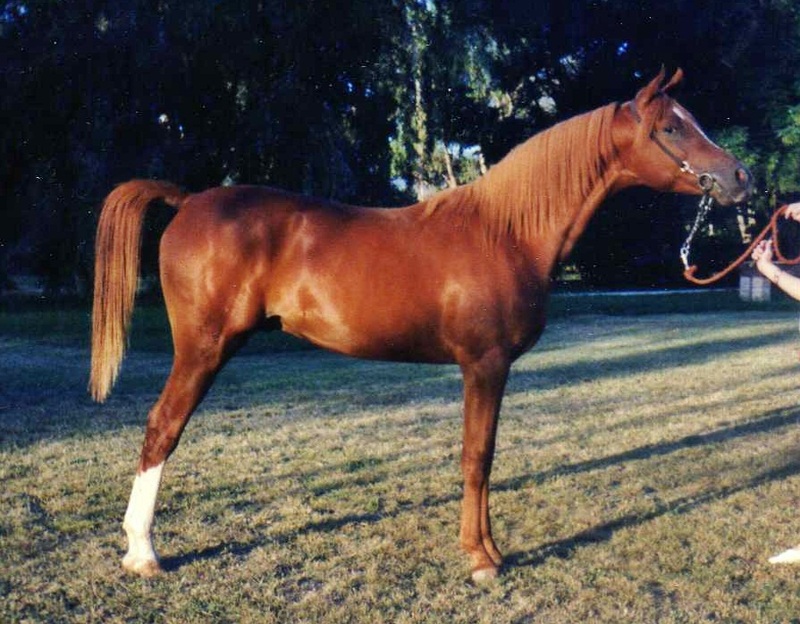 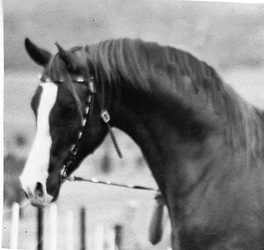 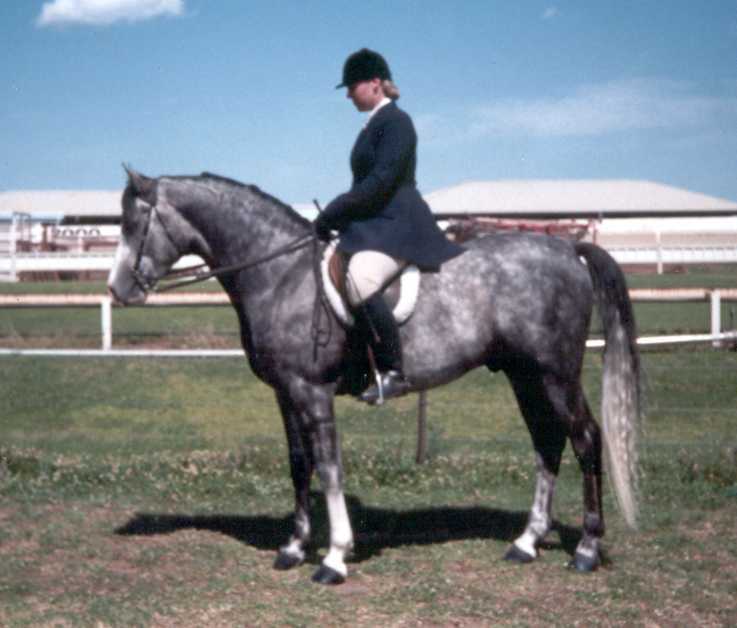 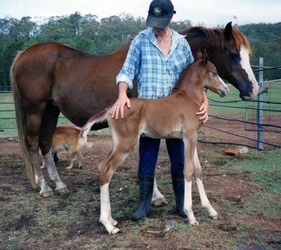 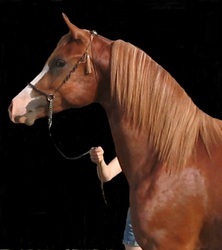 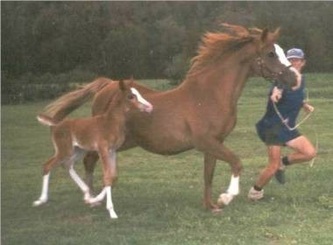 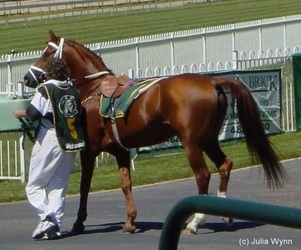 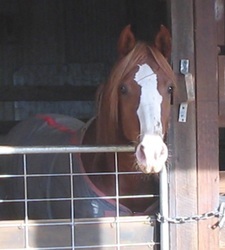 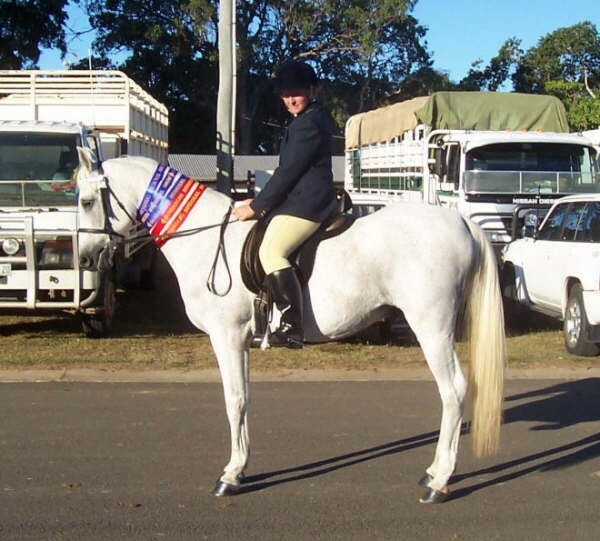 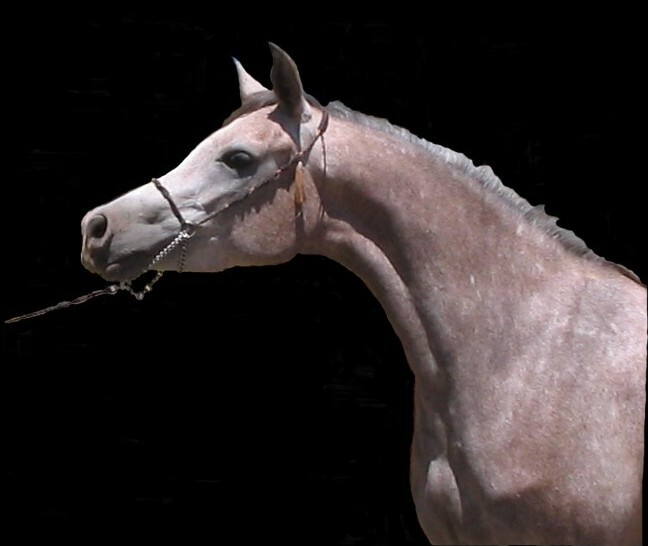 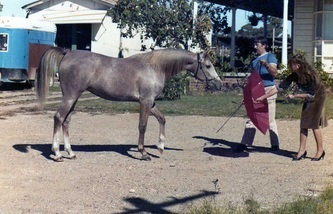 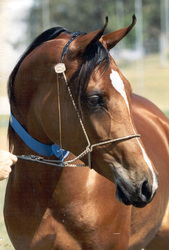 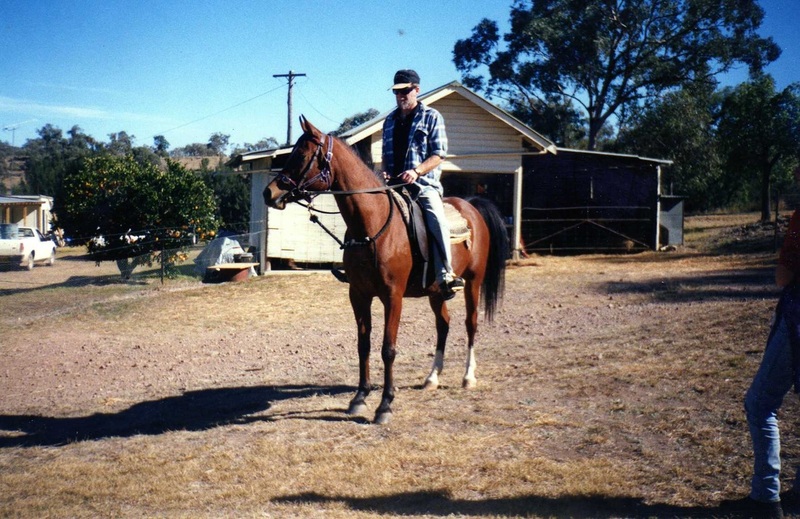 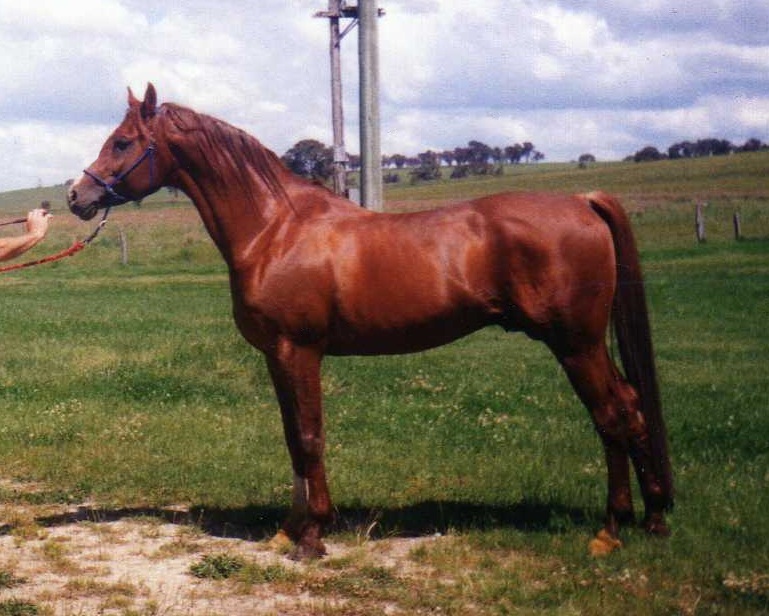 A photo gallery of horses we've bred - beautiful horses from the past to the present. Click on photos to view a larger image. 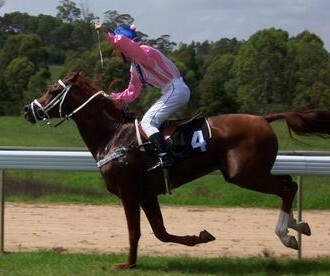 Salam Mezzlah (WP Ibn Bayang x WP Venus) breaking the track record in Sydney! 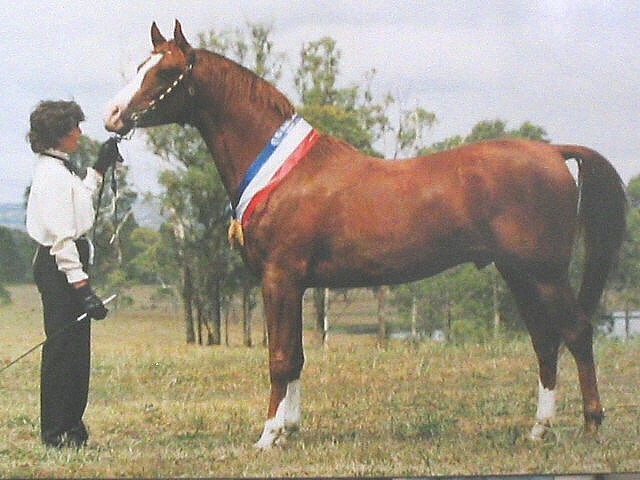 Salam Raisuli (WP Ibn Bayang x Asaryc) with his adoring owner, Amber. 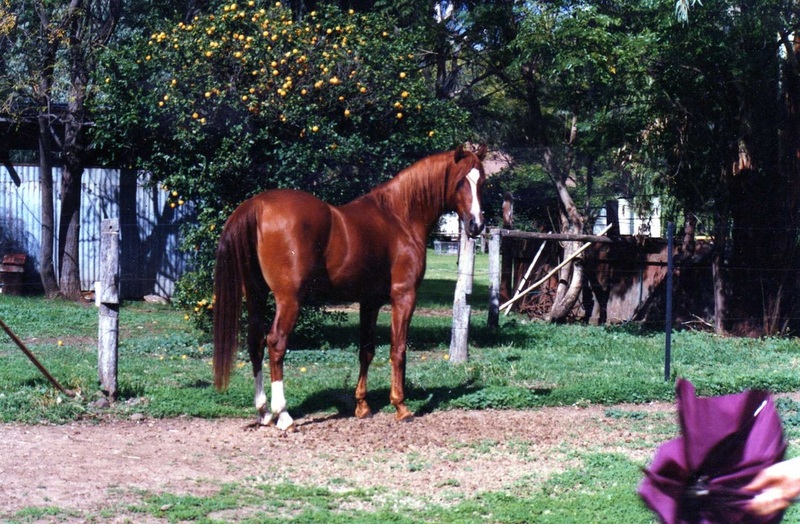 Amber was killed in a car accident and Raisuli came back to live his life out with us. 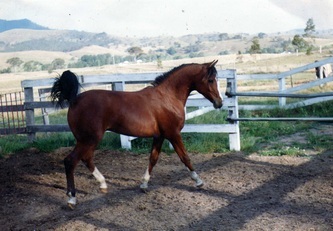 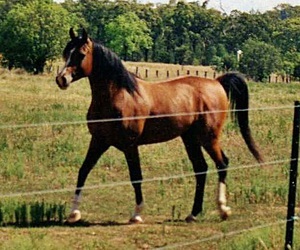 He is now nearly 30yrs old.